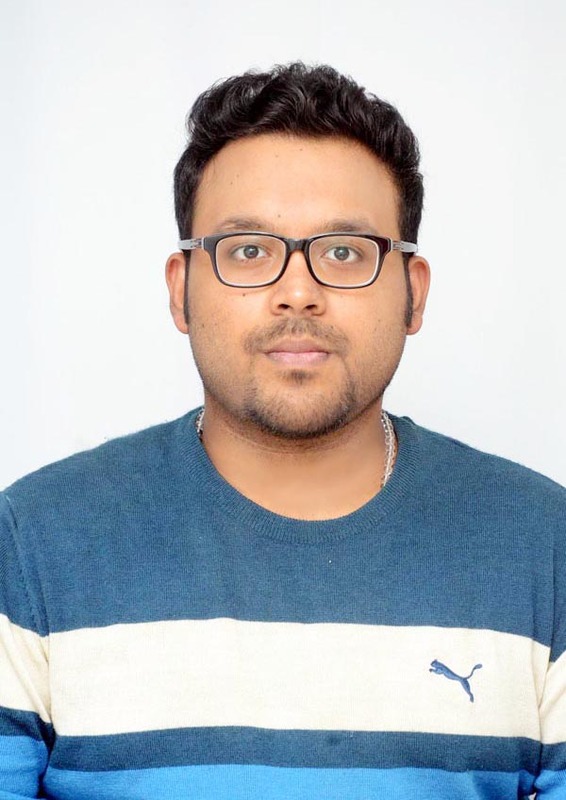 Ranchi based Bibhuti Kashyap has topped the list in the highly competitive examination conducted by the All India Institute of Medical Sciences (AIIMS), New Delhi for the post of Senior Resident. Dr Bibhuti,son of Dr B.P.Kashyap and Dr Bharti Kashyap,two famous Opthamologists in Jharkhand,has secured the top position in General Category of Opthamology for the post of Senior Resident of AIIMS. By gaining the top position in general category,Bibhuti has been congratulated by many of his friends and relatives located across the country and abroad. ”He has made the whole Jharkhand proud by securing top position in the AIIMS’ examination for its prestigious post of Senior Resident.It is something exceptional”,said John Toppo,a doctor based in Dhanbad. In fact,AIIMS had invited online applications for recruitment of posts of Senior Residents/Senior Demonstrators for the tenure period (3 years) as per Government of India’s Residency Scheme for the session January,2016.